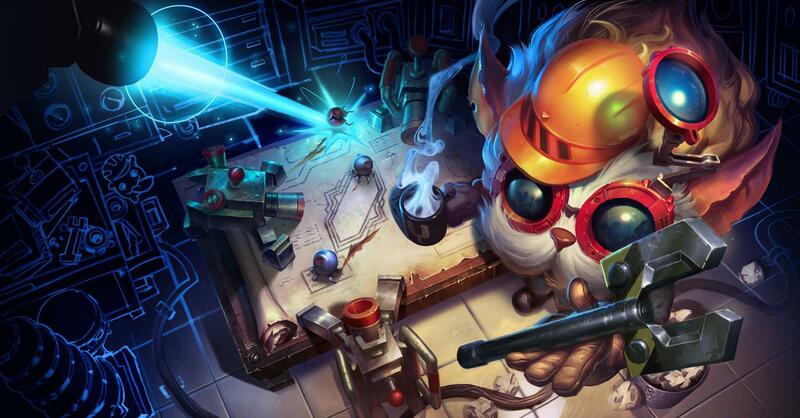 Riot Games announced the newest content creation tools for the League of Legends replay system with Thursday’s update to the Public Beta Environment. As a part of the new Replay API, League Director will be one of the newest tools for content creators using the game’s replay system. The tool will grant community developers access to a timeline, camera movement, video exporting, and element visibility in game replays. While the new content creation tool will likely see few updates from Riot, League Director will be open source, which will enable community developers to modify features and share new versions of the software, given they do so at no expense to the public. The tool is only available in English but will likely be released on all live servers sometime during Patch 9.4, according to Riot’s announcement. Previously, community content creators and Riot’s own content creation team used Creator Suite, the tool designed by SkinSpotlights, a YouTube channel dedicated to League of Legends content creation and data mining. The Creator Suite granted developers similar access to the replay system, allowing for the creation of gameplay trailers like “The Coven and The Eclipse,” which previewed Leona’s legendary skins. The new Replay API will open doors for community developers, allowing them to make their own tools like League Director for the improvement of League of Legends creative content in the future.